A metal detector is an electronic instrument, which detects the presence of metal nearby. There is a bevy of metal detectors available for all sorts of underground or underwater discoveries. 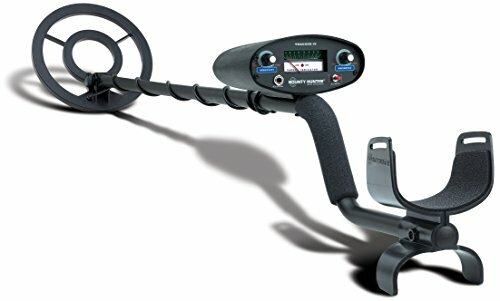 Therefore, if you are looking for the Best Metal Detector, then these are some of the Best Metal Detectors 2019 in the business. The Fisher F75 has a dominant performance trigger actuated target pinpointing with a variable audio pitch and offers a large LCD screen with 0 to 99 numeric target identification display. It is equipped with a double filter discrimination mode for searching in trashy areas and magnetic mineralization bar graph. It is also a multi-purpose metal detector for relic hunting, coin shooting, and gold prospecting. It operates at 13 KHz for good sensitivity to gold nuggets and jewelry as well as to coins. The display provides continuous information on battery conditions and on ground mineralization, which affects detection depth. It is powered by four AA alkaline batteries, which will typically last for more than 30 hours of use. The XP Deus features a superior ergonomic design that allows you to deploy or store away the detector quickly. It has a molded rubber handle is manufactured using the same techniques used to create stick shifts found in some of the world’s most advanced race cars. In addition, the unique design allows you to isolate outside noise and adverse weather conditions comfortably. 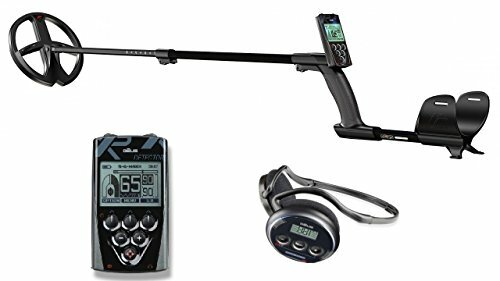 XP Deus Metal Detector comes with a full-sized ear cup wireless headphone and is fully weatherproof. Besides the headphones feature a removable cover for the USB charging connection and can be folded for safe and secure transport in a backpack, carry bag or luggage. 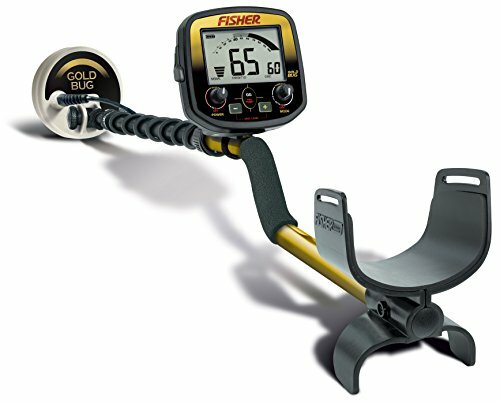 The Fisher Gold Bug metal detector is designed specifically to find the smallest gold nuggets in the most highly mineralized soils. It has a precision LCD, which accurately reports back the ground conditions and target response. You can quickly pinpoint your targets with the built-in aim-pinpointing mode. This gold detector provides sufficient depth in the searching, scanning and detecting purposes. Its ground phase value indicates the type of mineralization and offers real-time computerized ground balancing. The controls and features are tailored to gold prospecting including a sophisticated ground balancing system, separate control over signal gain and threshold and a unique discrimination control system. The Tesoro Silver uMAX features an incredibly small housing and max boost technology. It is a turn-on and goes detector with silent search discrimination and all-metal modes. Tesoro Silver uMAX offers reliable silent and simple operation for those who want maximum performance in a new metal detector. In addition, it uses a microprocessor to control the audio tone and battery tests. It comes with an 8-inch concentric coil and Tesoro’s latest plastic base plate design. Besides, the 9-volt transistor battery will power the detector for over 20 hours of regular use. The ultra-light 2.3lb design means this detector is suitable for those that do not have the strength to handle more massive metal detectors. 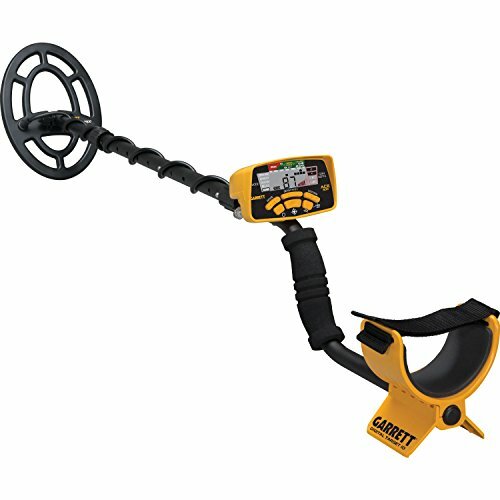 The Garrett Ace 300 metal detector comes complete with a submersible search coil. It features a higher frequency that provides better sensitivity on low and medium conductivity targets. Garrett Ace 300 has an adjustable frequency to help eliminate interference. Garrett Ace 300 features the coveted digital target ID for more quick and accurate target identification. In addition, it supports a higher frequency of 8KHz for better sensitivity to both low and medium conductivity targets. Besides it has electronic pinpointing which when used correctly can help you hone in on your target. The display screen gives you a lot of information while still being comfortable enough to operate that beginners will be able to figure it out. 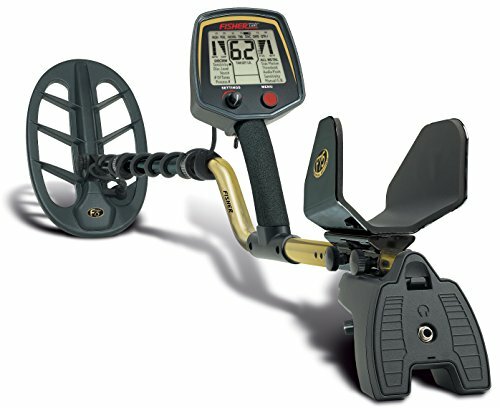 In a second place on the list of best metal detectors in 2019, the Bounty Hunter TK4 comes with a rugged metal detector ideal for detecting treasure in extreme ground conditions. Bounty Hunter TK4 runs on a 6.7 KHz operating frequency and identifies coin-sized objects up to seven inches thick and more massive objects up to three feet H with no loss of sensitivity. In addition, Bounty Hunter TK4 can detect in extreme ground conditions from salt wet beaches to highly mineralized inland sites with no operator adjustments. Bounty Hunter TK4 also offers a preset ground balance that neutralizes response to mineral content in the ground. Besides, it can detect the presence of all metals to include gold, silver, brass, aluminum, iron and steel. With the help of discrimination control, you can eliminate undesirable targets. 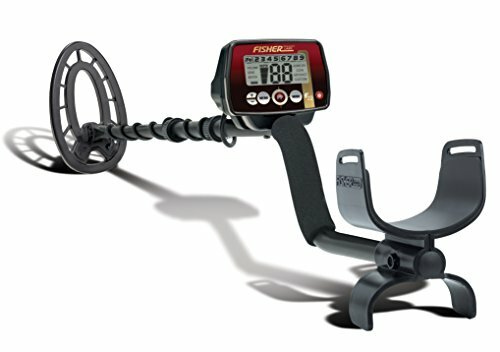 In a first place on the list of best metal detectors in 2019, we have the Fisher F22. it is a fully weatherproof easy to use turn on and go metal detector. Fisher F22 has super-fast retuned speed with excellent target separation and easy to use discrimination sensitivity, notch and pinpoint features. Fisher F22 offers adjustable iron audio that allows you to set the volume of ferrous targets lower than the amount of non-ferrous targets for increased clarity on desirable objectives. In addition, you can quickly identify buried targets with the nine segment target categories and a 0 to 99 numeric target ID enhanced with four-tone audio ID system. It also delivers advanced performance in a user-friendly and easy to use. 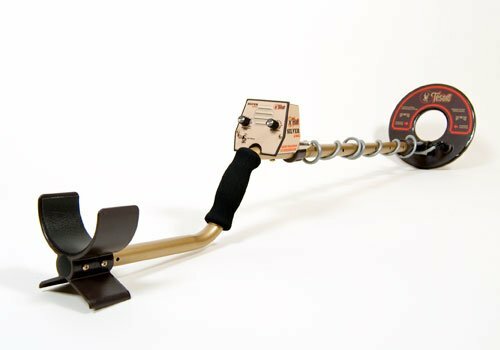 Best Metal Detectors 2019 - Which is the Best Metal Detector? There is a bevy of metal detectors available for all sorts of underground or underwater discoveries. These are some of the Best Metal Detectors 2019 in market.